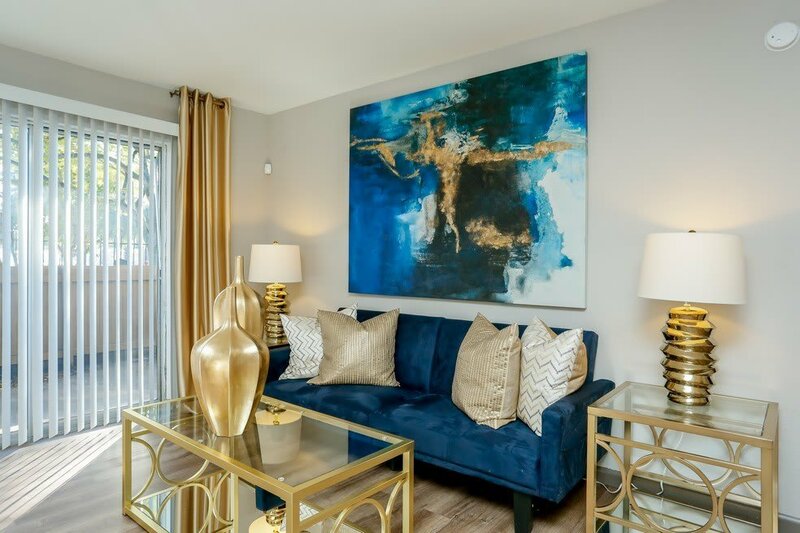 Pine Forest Park & Pine Forest Place Apartments offer newly renovated one, two, three, and four bedroom apartments in the Greater Inwood area within Houston, TX. 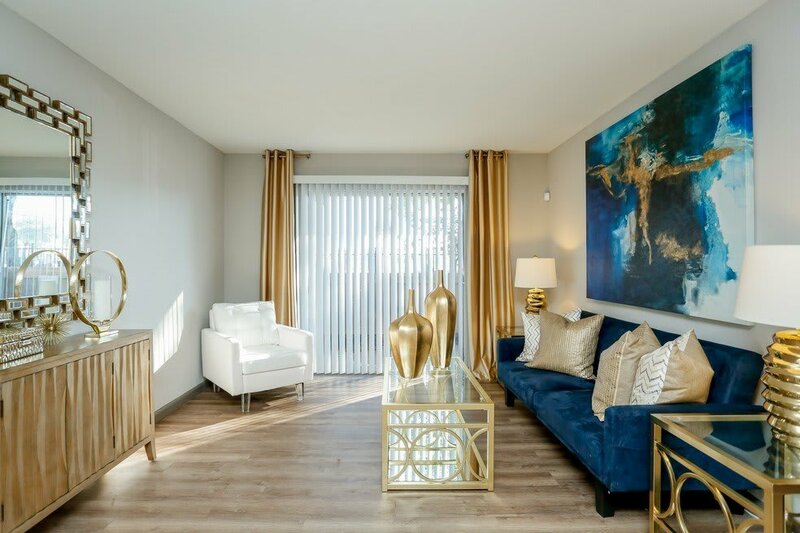 Our garden-style apartments feature a community clubhouse, two resort-style pools and limited access gates. 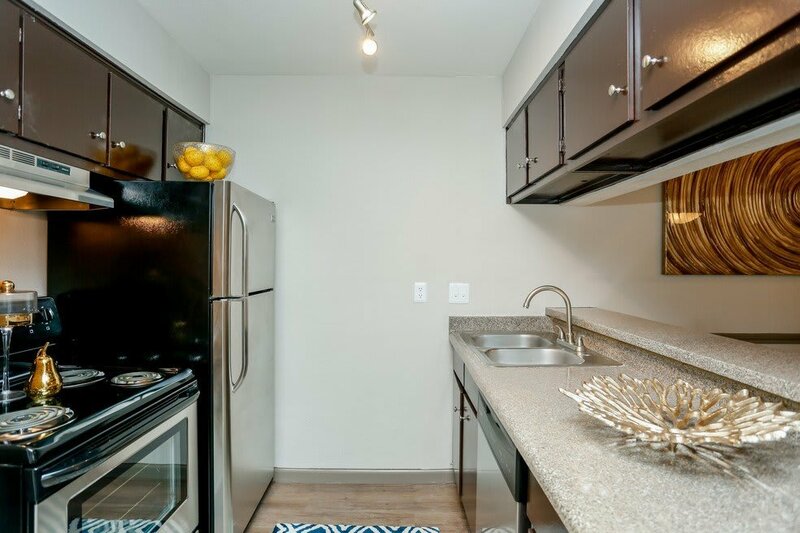 Our apartment homes are convenient to Hwy 290, Sam Houston Tollway and the 610 Loop, providing an easy commute to major area employers. TC Jester Park and Dog Park are among the many parks that distinguish this northwest Houston community. 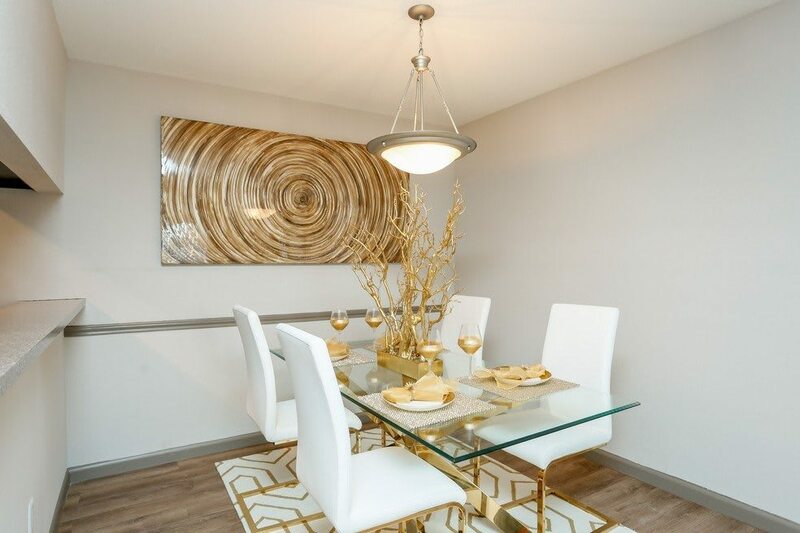 The apartments of Pine Forest Park & Pine Forest Place have been fully renovated, with custom style details such as smooth plank flooring and stainless-steel appliances. 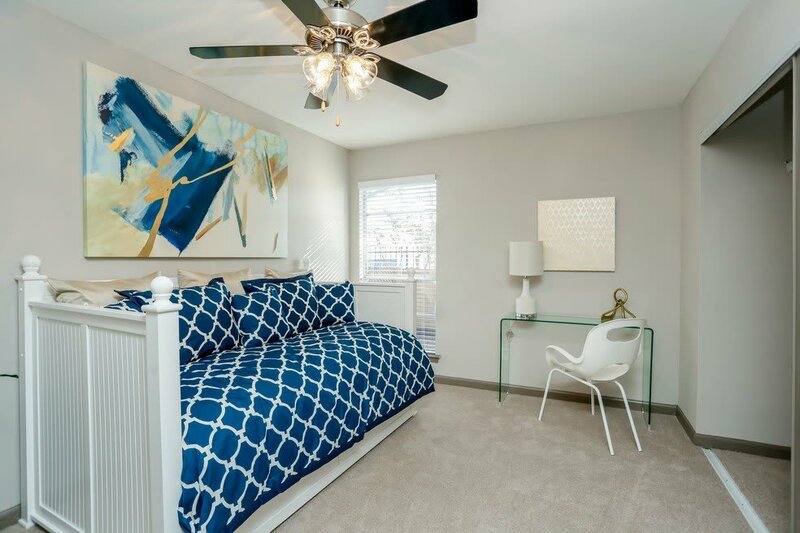 Generous floor plans feature walk-in closets, washer/dryer connections, and fireplaces in select homes. 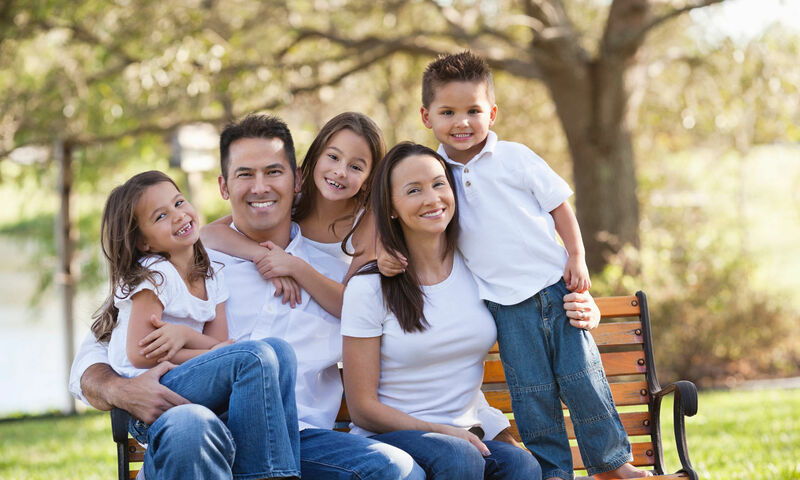 Pine Forest Park & Place apartments are family and pet-friendly, with plenty of room to live and grow. Professional management is on-site seven days a week to keep things running smoothly and are supported by 24/7 emergency maintenance. 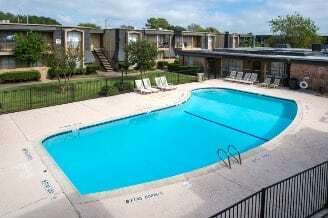 At Pine Forest Park & Pine Forest Place Apartments, you can relax and enjoy the peace of your own private balcony or wind down with friends beside the pool after a long day. Grab a bite in the neighborhood at the uber-popular Pappadeaux Seafood, or sample Tex-Mex fare at Pappasito’s Cantina. Connect with your neighbors at Sylvester Turner Park, a Greater Inwood community hub offering free activities and fun for the whole family. 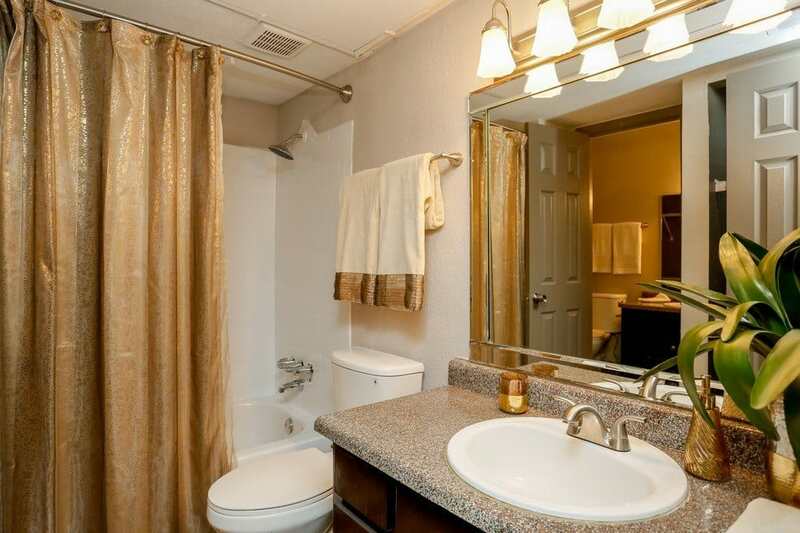 Contact our leasing office to schedule a tour of Pine Forest Park & Pine Forest Place Apartments in Houston, TX. 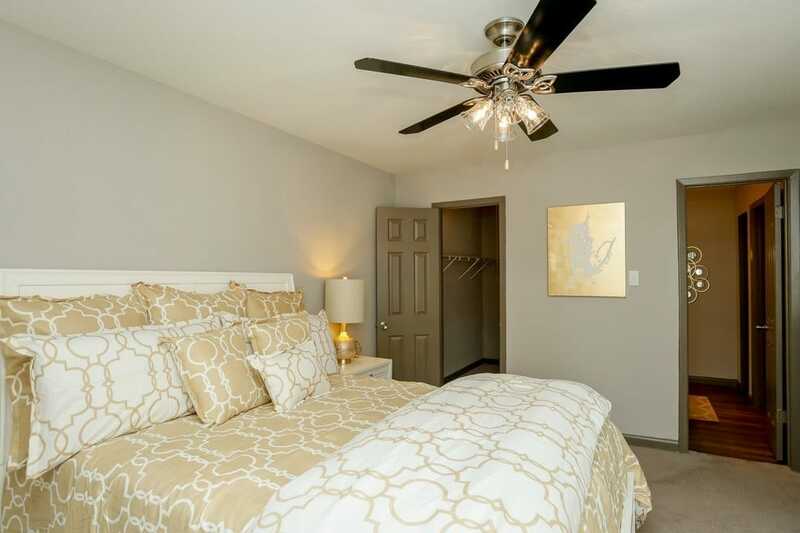 We look forward to showing you around our fully renovated apartment community.